Nura uses otoacoustic emission to create headphones that automatically learn and adapt to your unique hearing. 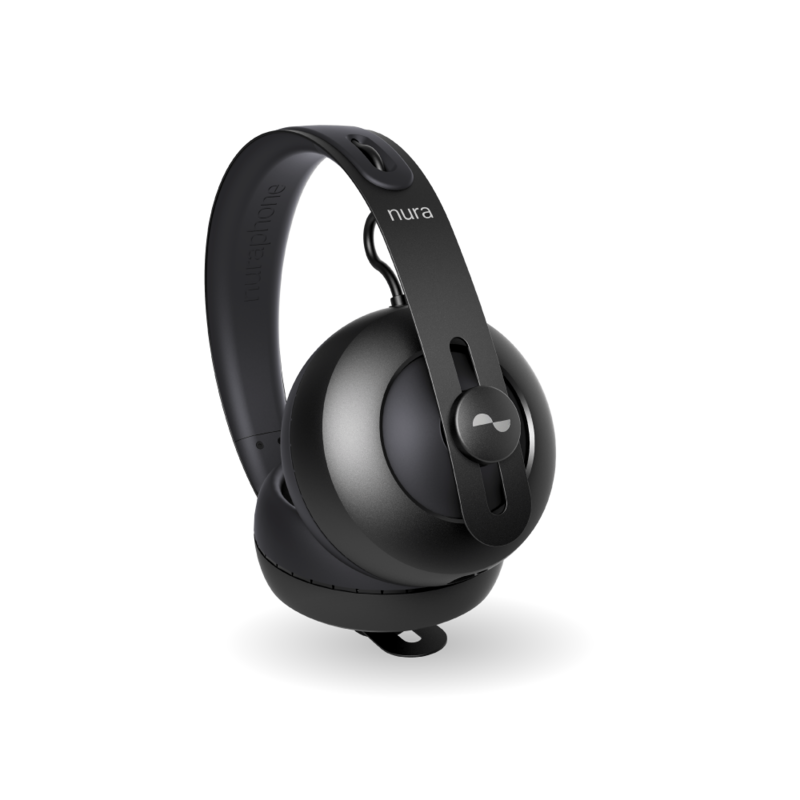 Founded by Kyle Slater, Dragan Petrovic, and Luke Campbell, nura provides self-learning headphones (“nuraphones”) that adapt to match to your hearing. ‍‍With backgrounds in physio-acoustics, electrical engineering and hearing science respectively, nura joined the Melbourne Accelerator Program in 2015 with the ground-breaking idea of using an individuals otoacoustic emission to create headphones that automatically adapt to their unique hearing profile, and upon launching these they went on to achieve the largest crowdfunding campaign (1.8mill) in Australian history in 2016, followed by a 6 mill seed raise in 2017, and an additional 15 million Series in 2018. They have now raised a total of over $26 million in venture capitalist funding from investors including Blackbird Ventures, Napster co-founder Sean Parker’s Strangeloop Ventures, New Jersey’s SOS Ventures and panAsian Qualgro Investments. Nura’s has built a team full of passionate music loving scientists, engineers, and creatives and now employs over 40 staff worldwide. 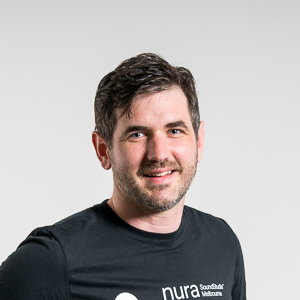 Dr Luke Campbell is the CTO and a co-founder of nura. In a past life he was a trainee ENT surgeon currently completing a PhD in the field of objective hearing tests and cochlear implants. Luke loves ears and everything about them and spends most of his time trying to understand them better. 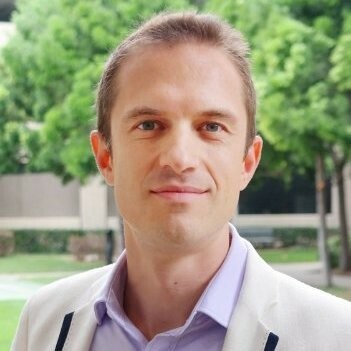 He is passionate about getting the latest developments in science into devices the can help people and pushing the technological envelope to help people get the most out of their sense of sound.